This is the site of the American Firebrick Company. 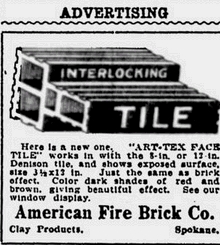 Charles P. Oudin, Lucien Oudin, James Kilbreth, and Frank Watson started the American Firebrick Company in 1902. 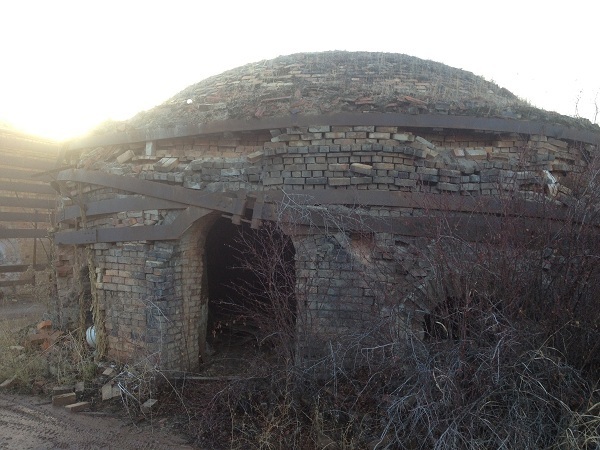 Although it is located 15 miles outside of Spokane, the American Firebrick Company in Mica, Wa played a very influential role in shaping it's larger, well-known neighbor. 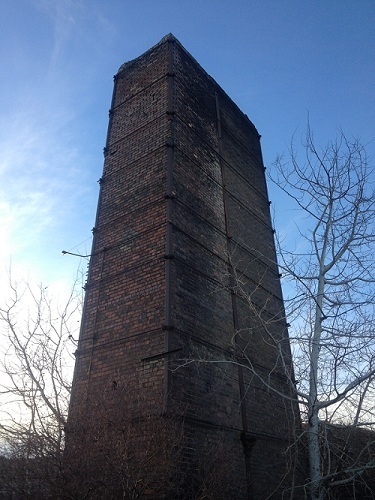 Brick manufacturing was an essential industry for the economic and architectural development of Spokane. 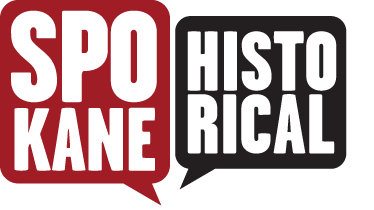 Brick making in Spokane began around 1880, when the young city was exponentially growing in population and infrastructure. The fire that demolished much of Spokane's downtown in 1889 further increased the brick industry. The reconstruction of Spokane's scorched downtown put a serious demand on brick making. The industry was faced with the challenge of supplying the city with building materials that would rival their Eastern competitors. Many significant buildings, industries and roads in Spokane were constructed with Mica brickyard products. By 1911 the company succeeded in making quality paving brick used to pave streets. 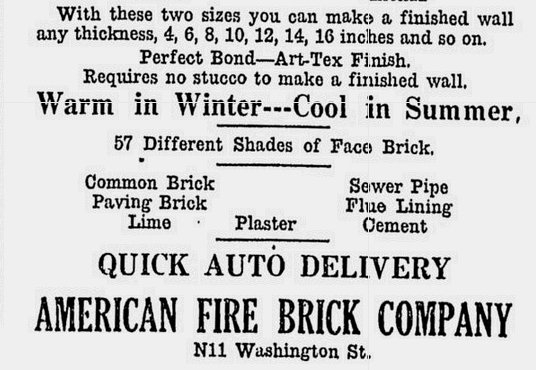 The American Firebrick Company quickly became one of the most recognized brick manufacturing companies in the Northwest. The company's products can be seen in Oregon, Washington, Idaho, and Montana. In September 1929, a month before the stock market crash, Oudin sold the plant to Gladding McBean. Against all odds, Gladding McBean was able to stay afloat throughout the Depression. 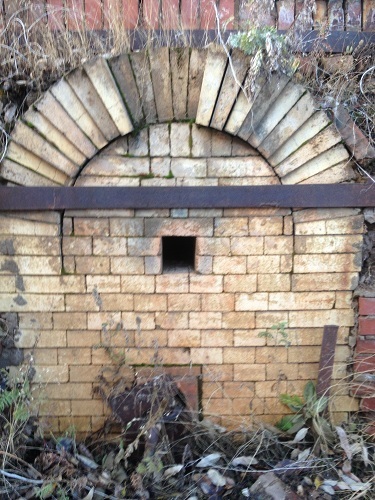 Then came World War II, which brought numerous new demands for products fired in the Mica kilns and production increased. 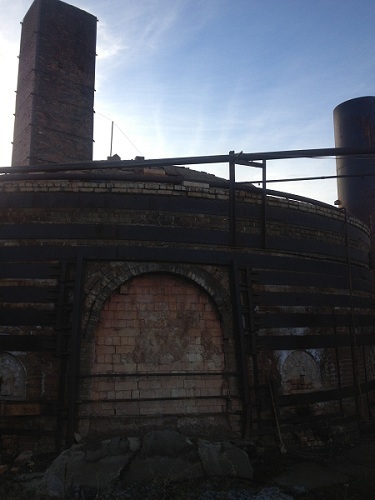 The complex is comprised of old and new structures. 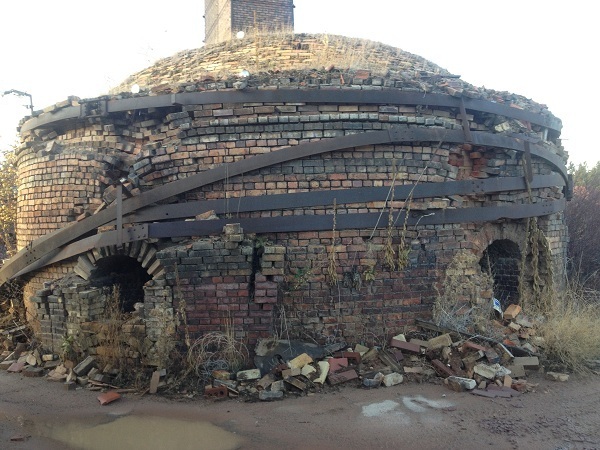 Despite over 100 years of erosion and deterioration, five of the original kilns still survive. 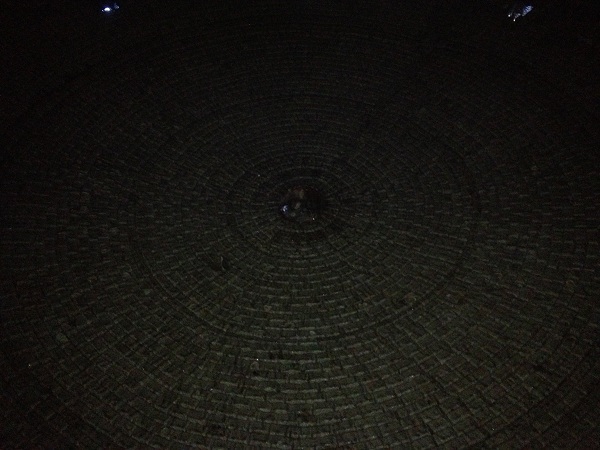 The first brick plant was replaced in 1957 by the plant in front of you. 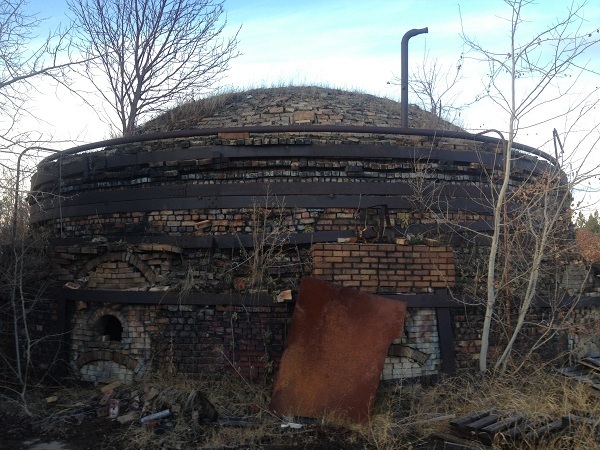 Everything about the construction of the kiln is designed to regulate the flow of hot air to achieve the proper circulation of heat which perfects the firing process. This brickyard is the only one of it's kind in the region to have remained in continuous operation since its establishment. 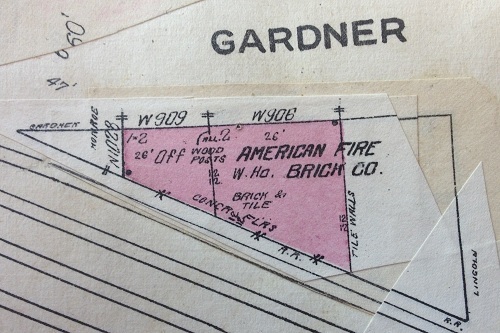 Sanborn map of the American Firebrick Company: Image Courtesy of the Northwest Room, Spokane Public Library. Spokane, Wa. September 22, 1915 Newspaper Article: Image courtesy of he Spokesman-Review. September 22, 1915. September 22, 1915 Newspaper Article: Image courtesy of the Spokesman-Review. September 22, 1915. September 24, 1917 Newspaper Article: Image Courtesy of Spokane Daily Chronicle. September 24, 1917. 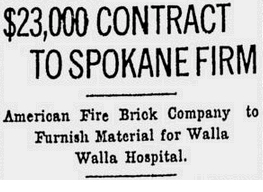 Lacey Sipos, “The American Firebrick Company,” Spokane Historical, accessed April 20, 2019, https://spokanehistorical.org/items/show/275.